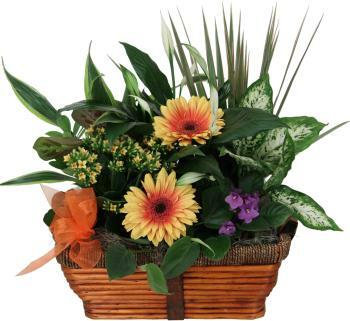 Award winning florist in Ottawa. 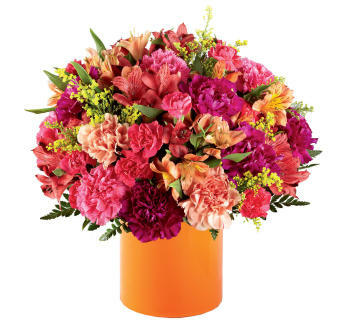 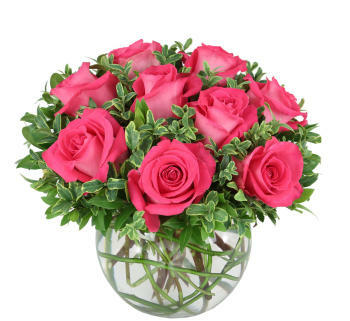 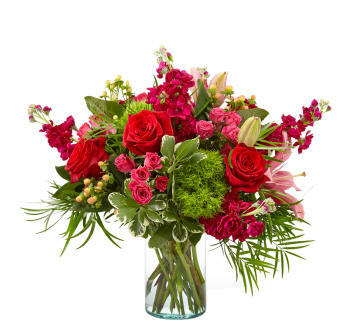 Order flowers online with Canada Flowers for same day Ottawa flower delivery and the surrounding areas including Hull, Vanier, Rockcliffe Park, Gatineau, Gloucester, Blossom Park, Nepean, Chelsea, Blackburn, and Aylmer seven days a week, including most Sundays. 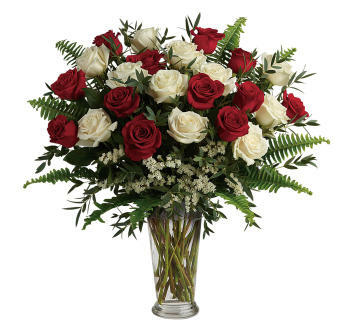 We feature well over 1500 beautiful, original bouquets and flower arrangements delivered by the very best local FTD® and Teleflora florists in Ottawa. 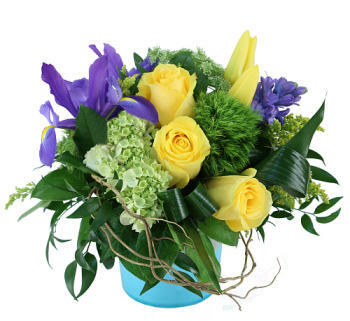 Our entire website offers fresh flowers for Ottawa delivery, and are professionally designed, locally prepared by hand, and reliably delivered by a florist. 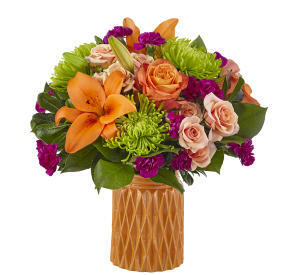 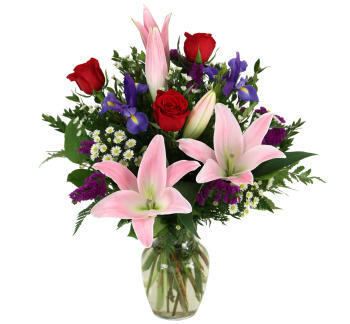 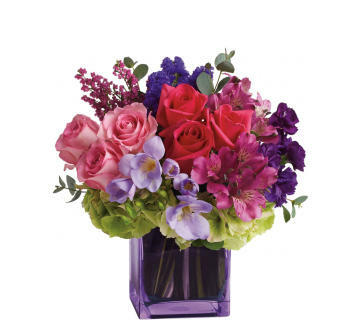 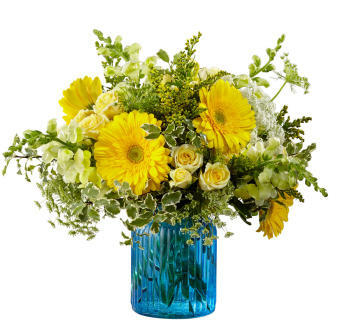 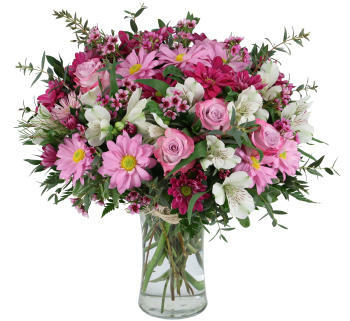 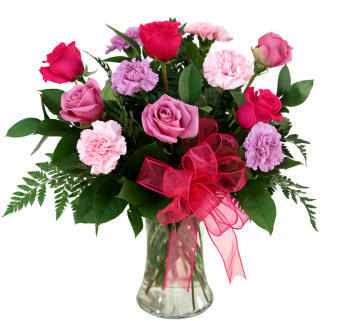 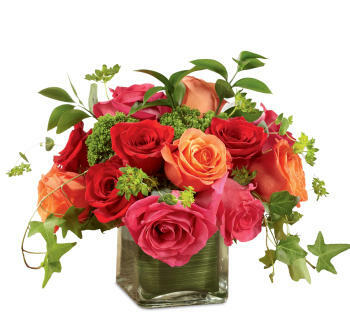 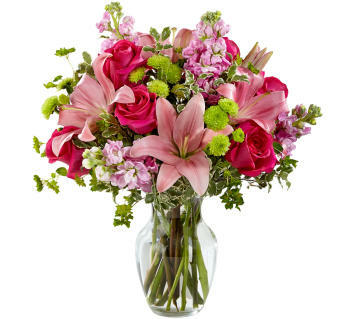 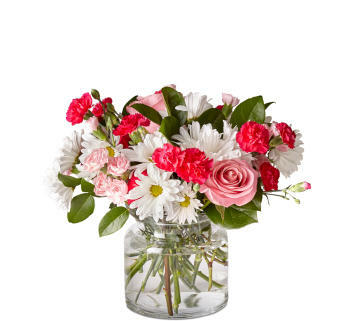 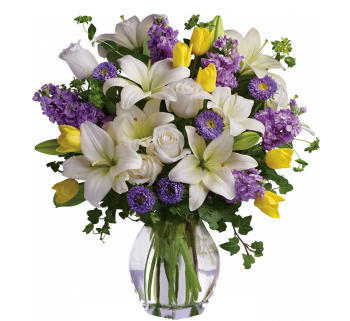 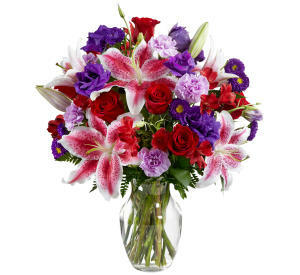 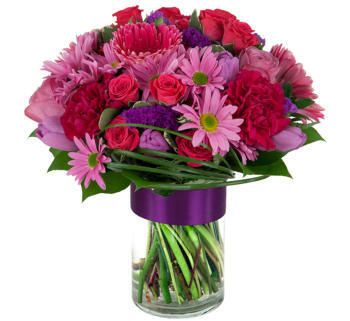 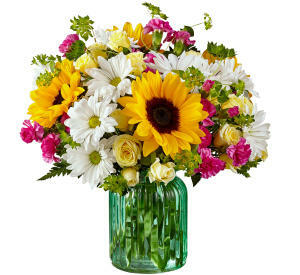 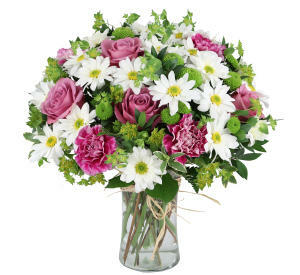 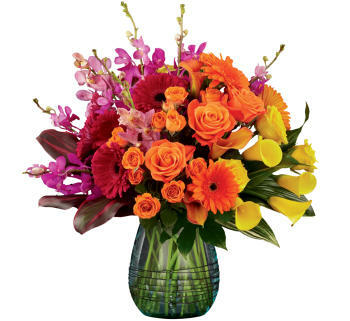 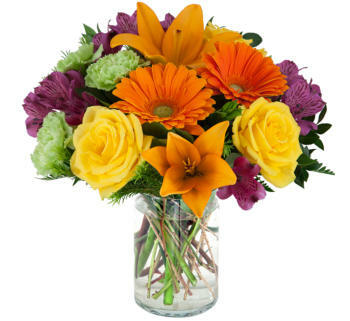 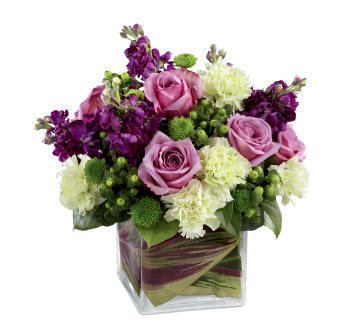 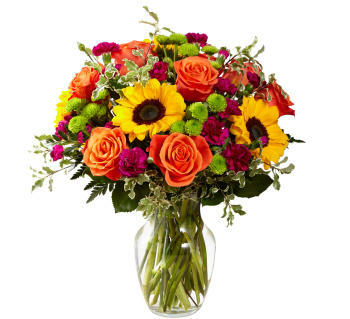 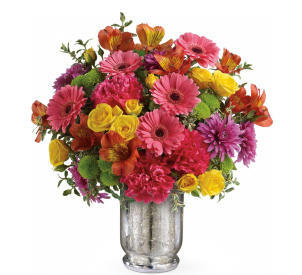 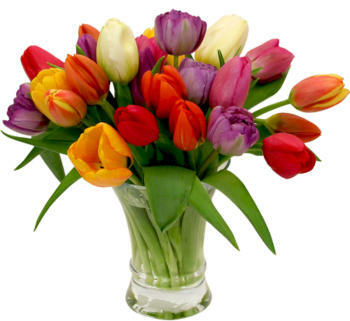 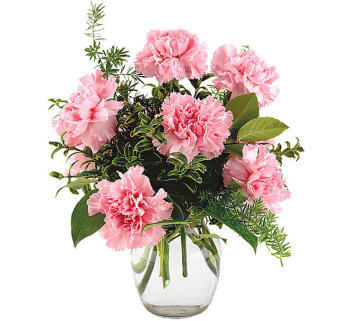 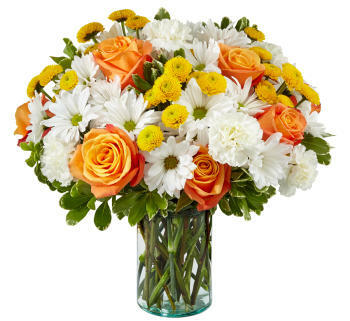 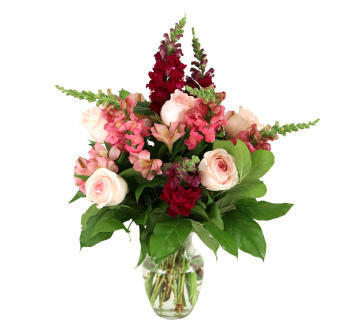 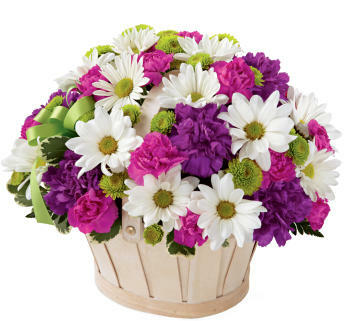 Send Flowers across Canada from any catalogue on our website. 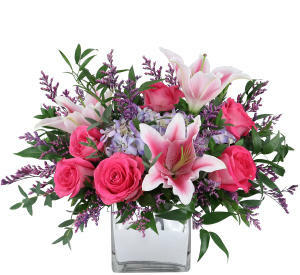 As Canada Flowers, we have delivered in excess of 4.5 million flower, fruit, plant and gift orders across Canada and throughout the world. 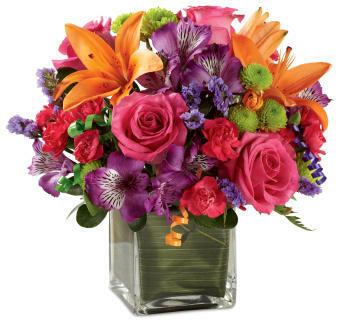 We have recently been honoured once again as Canada's top Ottawa FTD® florist, and are now ranked among the top 5 FTD® florists worldwide. 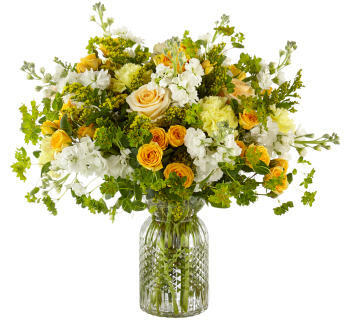 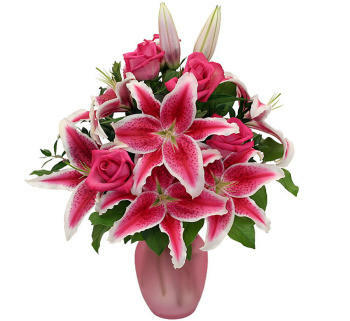 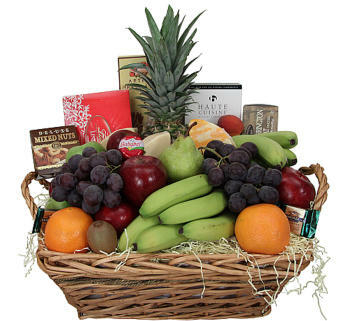 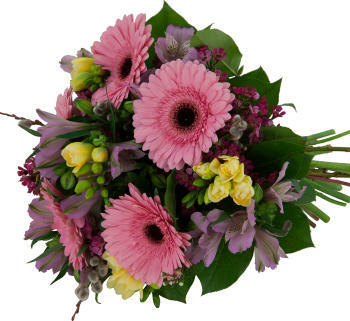 We take great pride in providing the very best service combined with the highest quality flowers available online. 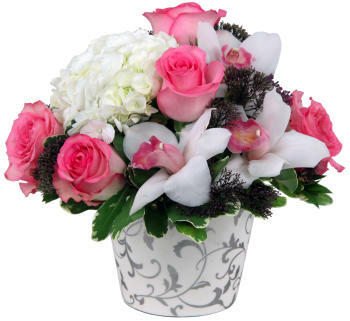 We are also honoured to be among the top Ottawa Teleflora florists both in Canada, and internationally. 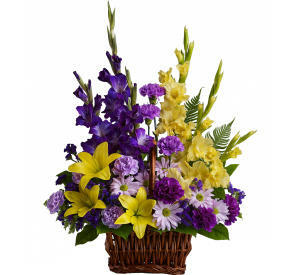 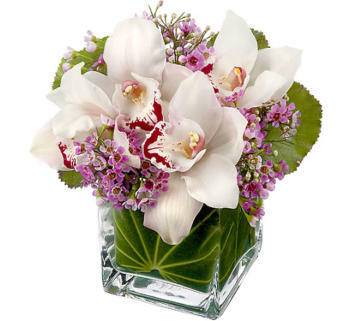 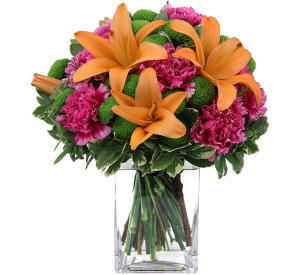 Deliver flowers to Ottawa · We have delivered over 4,500,000 flower arrangements and counting!